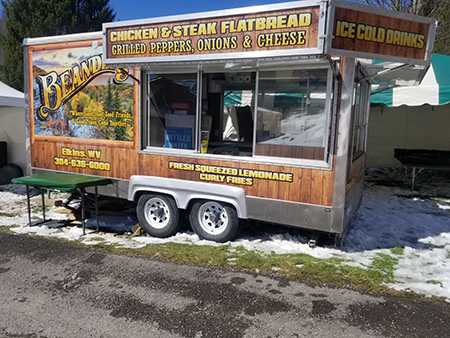 Beander’s Restaurant & Tavern offers the option of serving your friends, family, event guests, or employees delicious Beander’s food and beverage options anywhere we can drive our two premium-grade, fully-equipped mobile food trucks. Hassle-free catering has never been so easy! 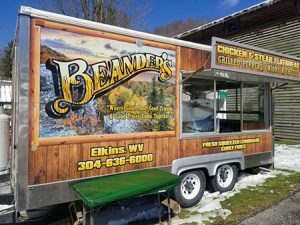 We offer a wide range of meal and drink options that are ideal for all your formal and casual events in Elkins or anywhere within our Randolph County, West Virginia service area. Please note that a minimum applies for ALL remote food truck service requests. Call for details: 304-637-2789. Our clean, well-appointed trucks make an attractive addition to any event! 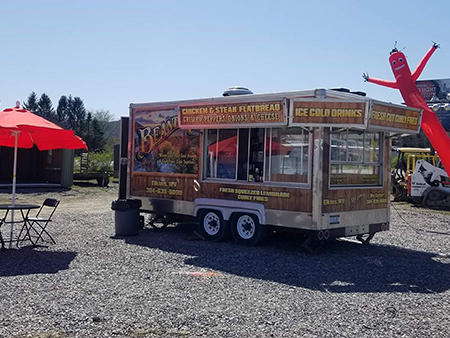 If you are planning to host a larger event such as a fair, festival, or community event, we may be able to accommodate your guests’ food concession needs at your remote location beyond Randolph County. throughout the area as we bring the Good Foods and Good Times to you! 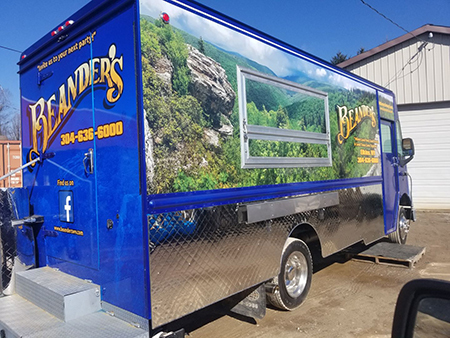 Beander’s Restaurant & Tavern’s Famous Food Trucks are clean, sanitary, food-service approved, and well-maintained with pride by our experienced professional Mobile Food Service Team. 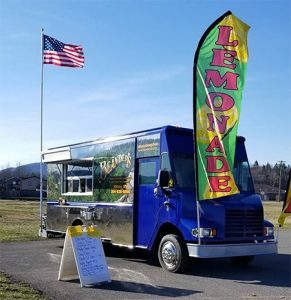 Our two self-contained, dedicated commercial-grade units easily maintain proper food temperatures throughout all phases of storage, preparation, and serving regardless of how hot or cold the weather becomes, so you can rest assured that the meals we serve on your behalf will be safe, served in an appetizing manner, and DELICIOUS! As always, our commitment to providing the freshest and highest quality food applies, whether you are enjoying a meal with us at our restaurant in Elkins or at the remote location of your choice! 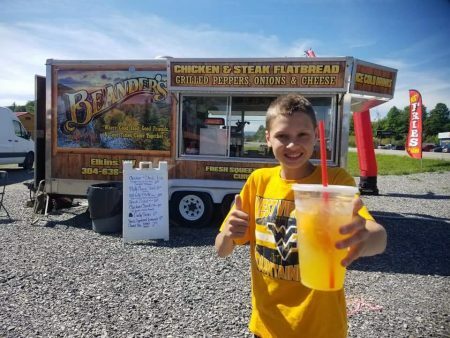 The Beander’s Restaurant & Tavern Catering Team serves up an amazing selection of sweet, savory, and refreshingly satisfying food options with versatility to meet any taste preferences. Let us take care of everything for you so you can spend more time with your friends and loved ones. Invite us to your next big party and make it the talk of the town!